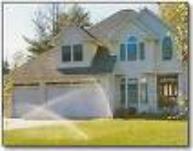 take the time to walk the customer through the operation of the lawn sprinkler system. conform with local watering codes of odd or even days. during all installation and service work.